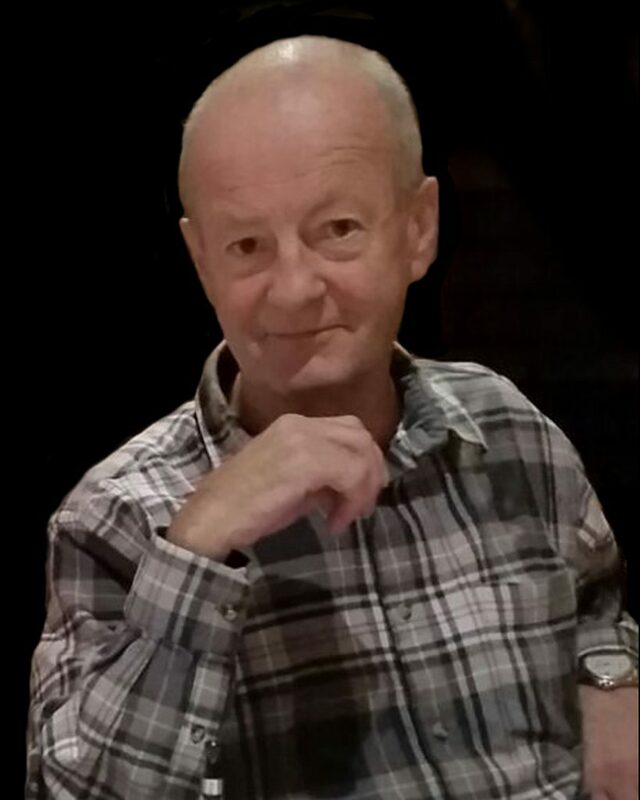 Ronan Murray of Bray, Co. Wicklow and RJM Plumbing, passed away peacefully on Tuesday, 30th January, 2018 in the loving care of St. Vincent’s Private Hospital, Dublin; he will be remembered with great fondness by his aunt Dorrie, sister, brothers, extended family and a wide circle of friends. Reposing at Colliers Funeral Home, Old Connaught Avenue, Bray on Thursday evening, 1st February, from 5.00pm to 7.00pm with prayers at 6.00pm. 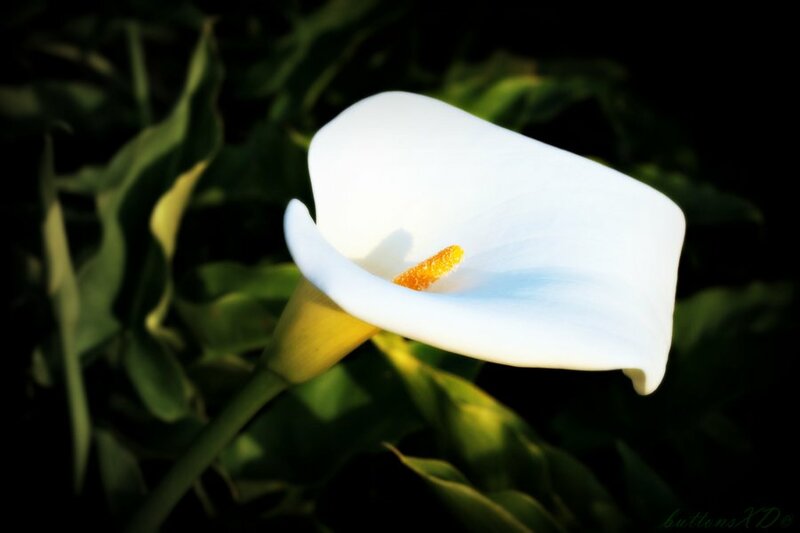 Requiem Mass on Friday, 2nd February, at 10.00am in the Church of the Most Holy Redeemer, Main Street, Bray followed by burial in St. Peter’s Cemetery, Little Bray. Family flowers only, please. Donations, if desired, to Purple House Cancer Support, Bray can be made at the church online at www.purplehouse.ie.